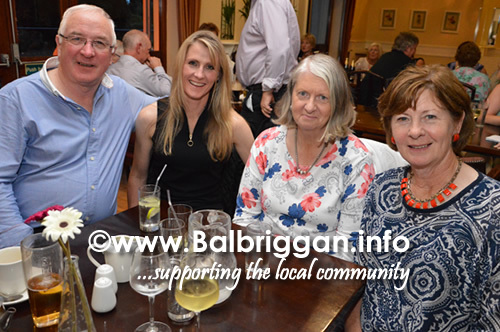 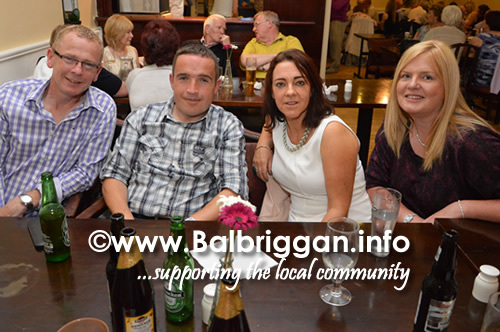 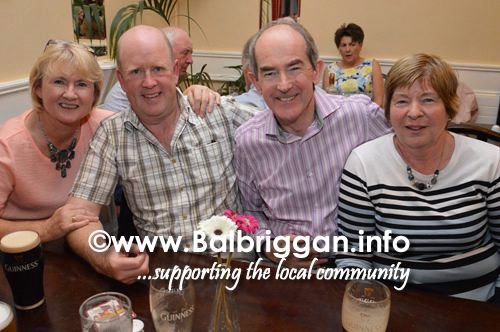 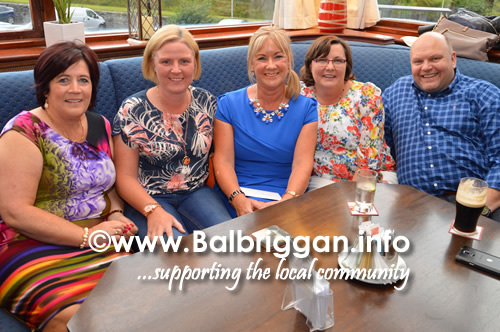 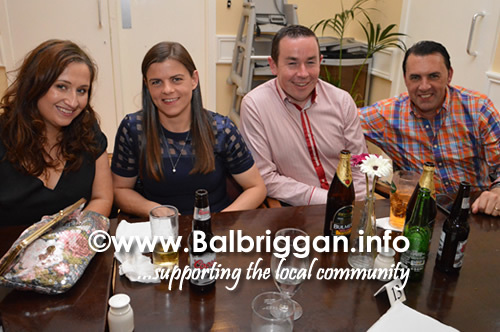 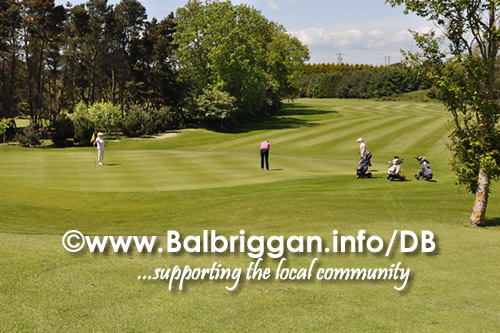 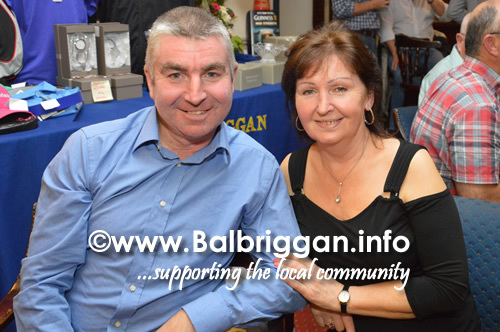 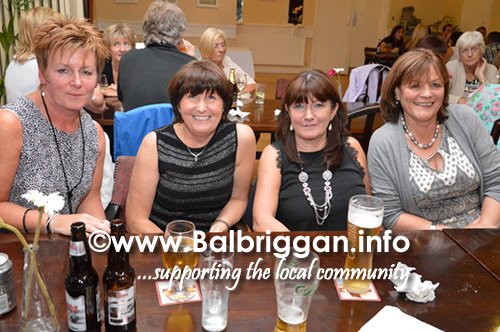 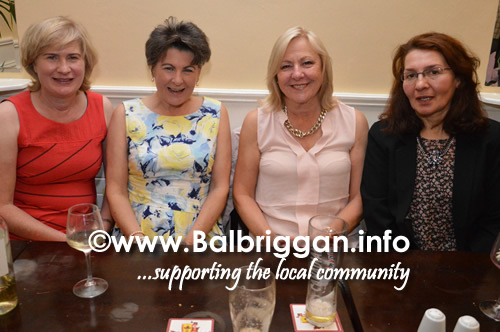 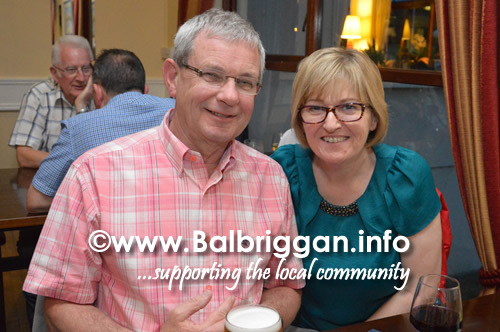 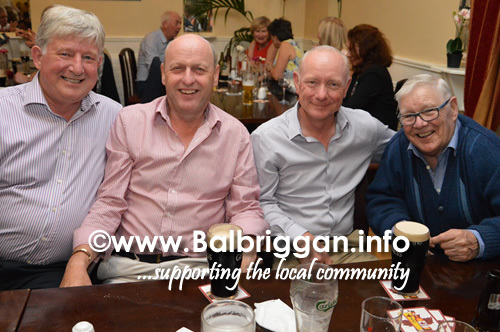 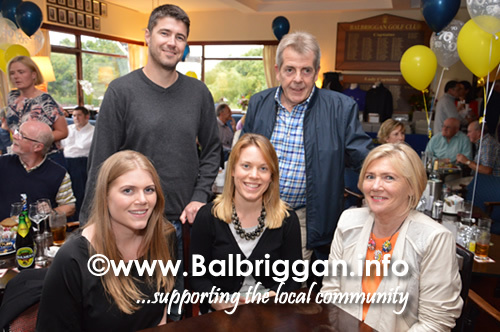 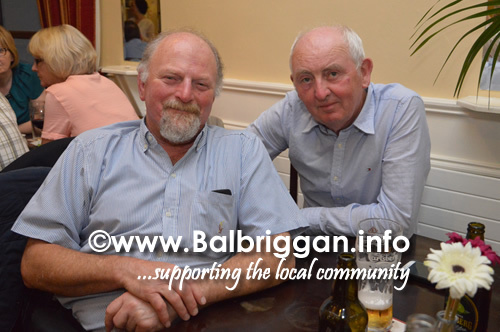 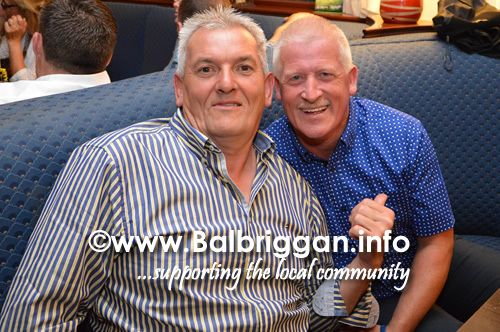 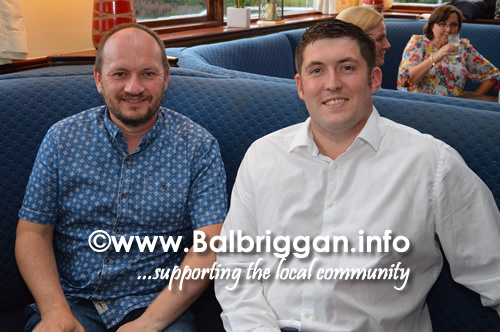 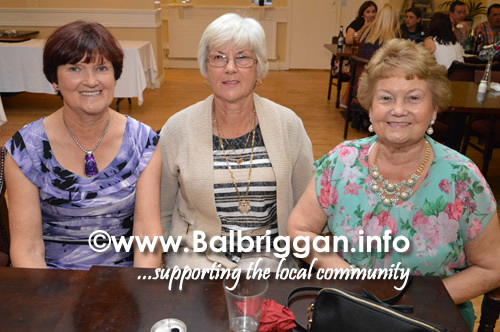 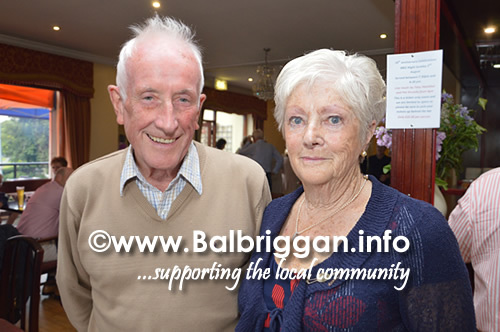 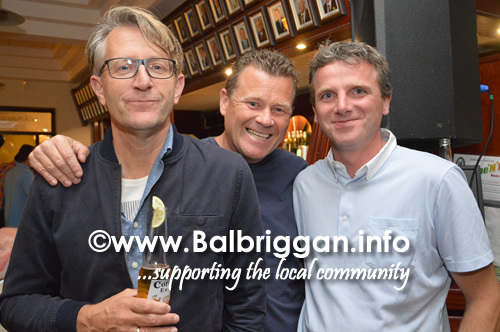 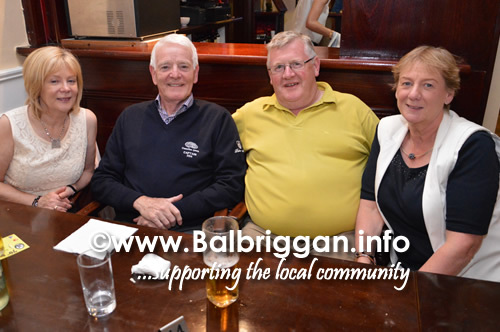 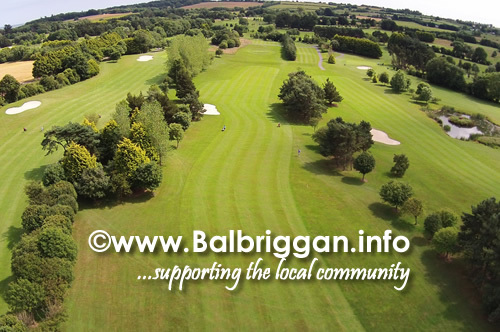 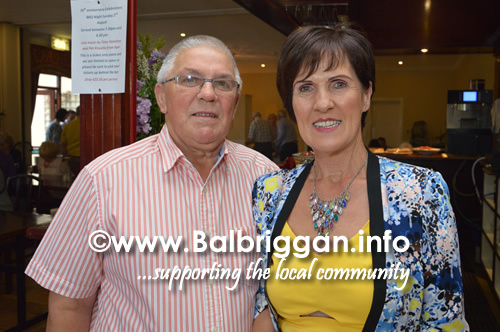 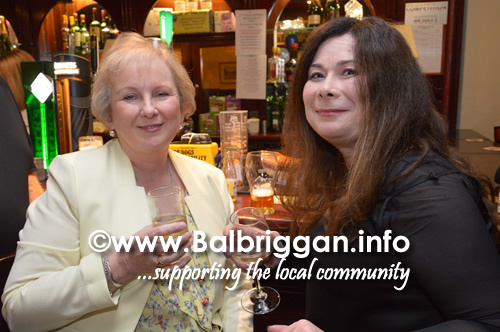 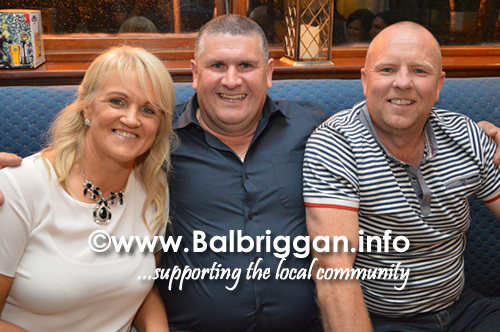 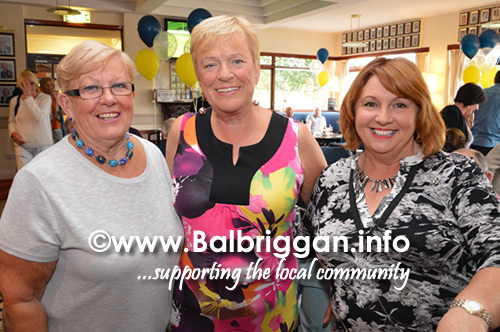 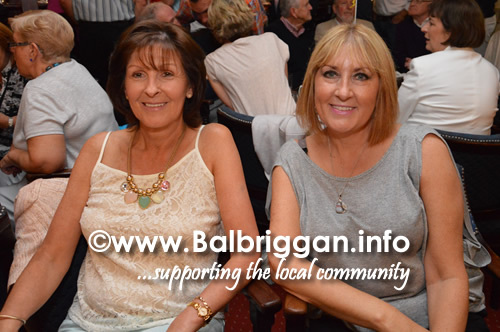 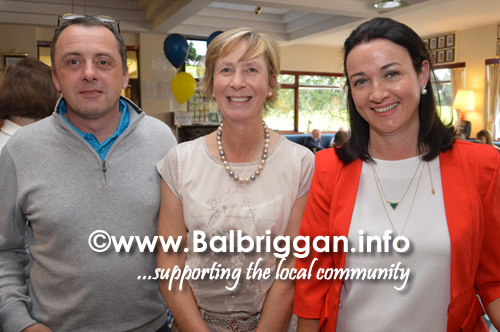 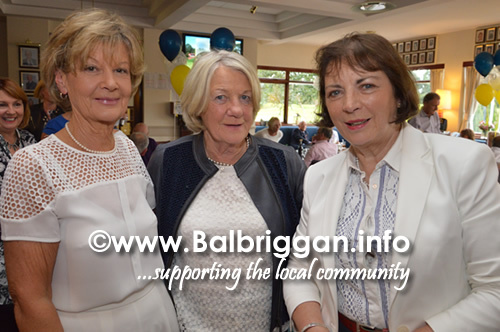 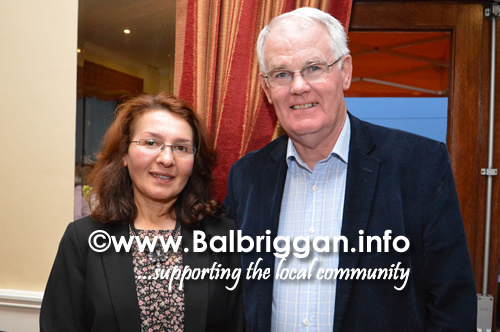 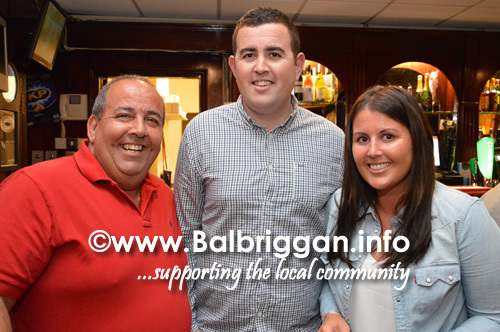 The Balbriggan Golf Club 70th Anniversary rounded off with a BBQ in the clubhouse on Sunday evening. 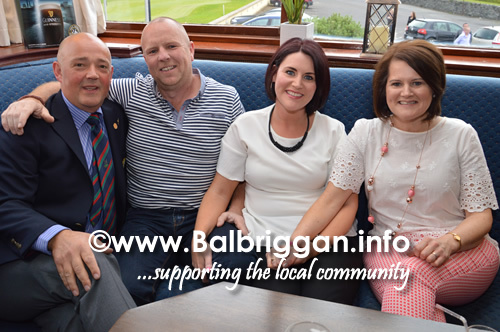 The clubhouse was packed to capacity as stories and memories were shared and the atmosphere was certainly one of celebration. 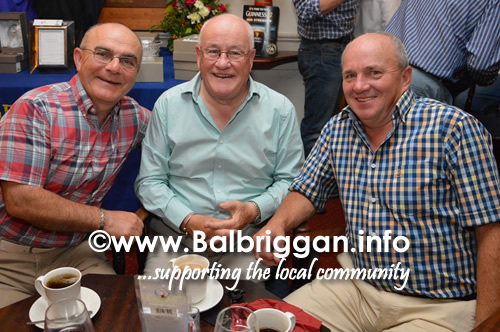 Music was provided on the night by Heartbeat consisting of Pat Kinsella and Tony Hamilton. 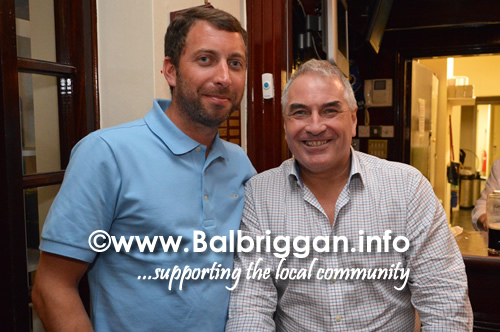 A great night and a great milestone for the club.